Every year, I try to find one great Black Friday deal to help me write blog posts, publish books, and become a better writer. This year I’d like to share one tool that is currently having a Black Friday sale that you might be interested in …. especially if you are a writer or a student. I’ve made a short demonstration for you to check it out some of the features of ProWritingAid. Note: I receive a small commission if you purchase. Please know that I only affiliate with applications that I truly believe in and will help my readers in some significant way. Have some downtime over the holidays? 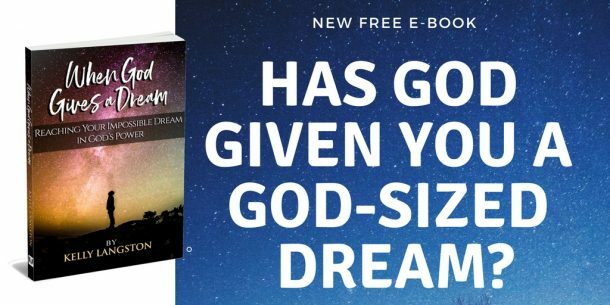 Do you have a God-sized dream? Thank you! 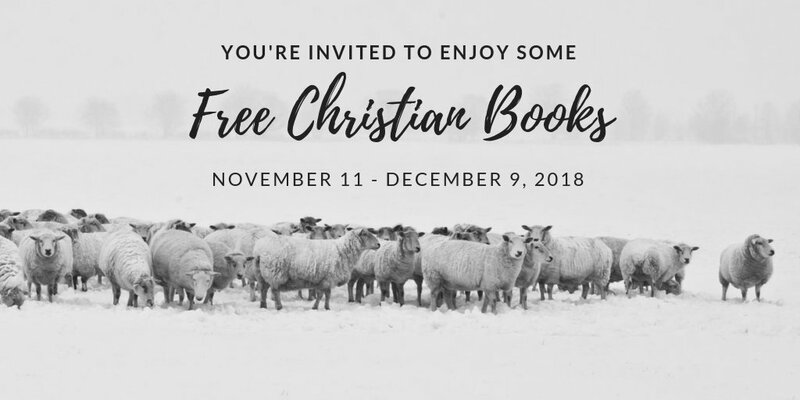 Please check your email for the link to download this book. I write to encourage... that's my gift. I write about following your God-inspired dream, spiritual gifts, God's remarkable promises, and posts to help you see more of God's presence around you. By completing this form, you are subscribing to my newsletter. (Thanks!) Remember, you can unsubscribe anytime.